On the box of every Anker charging product is the slogan, "America's leading USB charging brand." This is no hyperbole--Anker has been the best-selling portable battery charger on Amazon for the past three years running, and if you know an American under 50, chances are they use Amazon religiously. But Anker founder Steven Yang has greater ambitions, and if his company--headquartered in Shenzhen, with offices in Seattle, Tokyo, Dubai and Jakarta--achieves the dream, Anker will eventually be able to slap "America's leading ... brand" on several other lines of products. I wrote about the company's audio ambitions last year, and Anker has since ramped up efforts on that end even more. 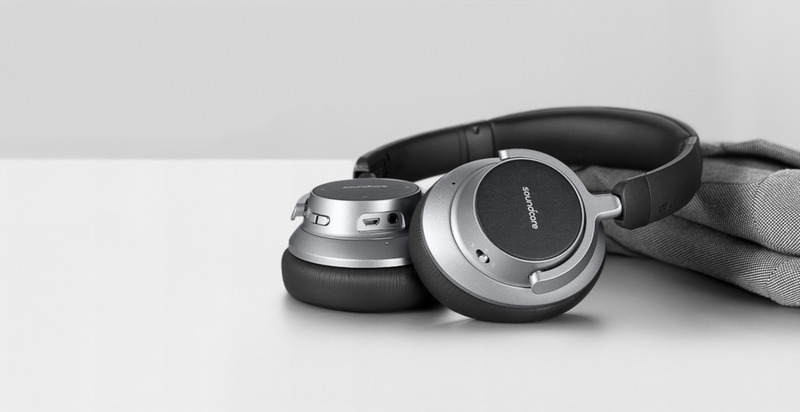 This year, it launched in New York an entire sub-brand of audio products under the SoundCore moniker, including affordable and well-reviewed products such as the Space NC, a set of surprisingly lightweight noise-cancelling over-the-ear wireless earphones, and Flare, a 360-degree wireless portable speaker with psychedelic vibes. 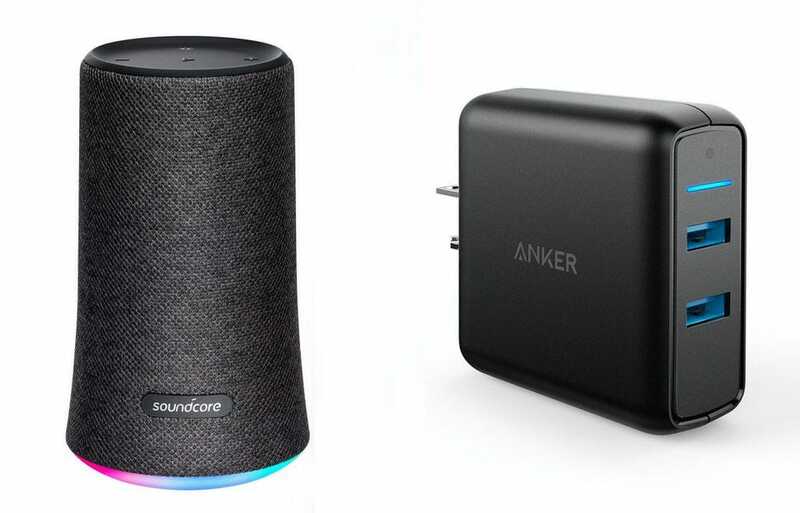 You may have noticed that each SoundCore audio product required a string of descriptors, that's because the audio line, like Anker's chargers, offer a lot of features at a price lower than others. "There's a myth, among the audiophile community that you need to invest a lot of money on high-quality audio products," Yang says. "And we're hoping to disprove that." Yang uses Chinese phone brand OnePlus as an example. Just a few years ago, consumers were told to believe that Apple and Samsung charge so much more for phones because the products are better made and better performing. But Chinese brands like OnePlus have thrown that notion out the window with handsets that are half the price and close to 95% as good. 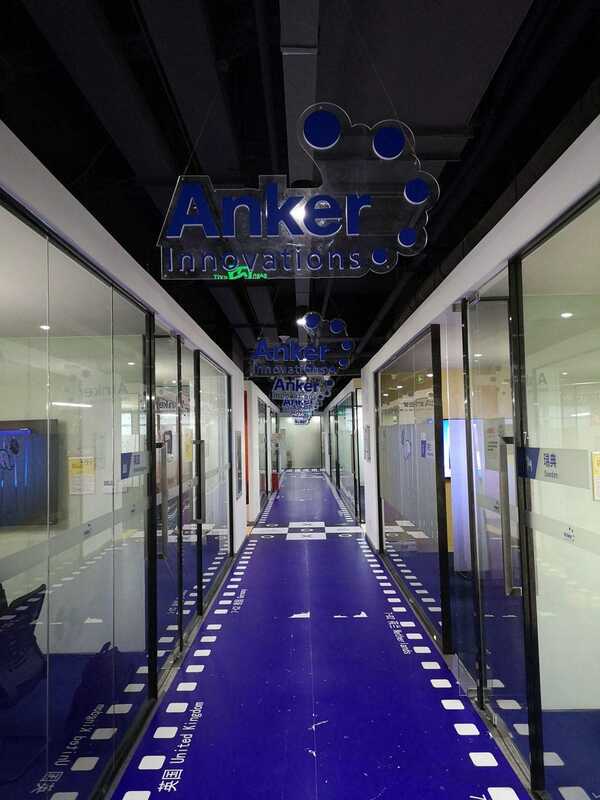 Audio products--and the SoundCore branding--is not the only area Anker is branching out on. The company, in fact, has several other sub-brands, including Eufy, which sells robot vacuum cleaners. This past April, Anker (under the Eufy moniker) launched a Kickstarter crowdfunding campaign for a portable security camera. To say it was a success would be an understatement--the camera became the most funded home security product in Kickstarter history. "Previous Kickstarter campaigns for security cameras raised around one million [U.S.] dollars, and that was what we were hoping for when he launched our campaign," says Yang. "But we ended up raising $3.1 million." The reason is likely because the Eufy camera promises a year-long battery life in a market made up of products with two-month battery life. Is it any surprise that the company that excels in making battery packs would find a way to provide extra juice for a security camera? The company also has sub-brands Nebula and Roav, which produce projectors and car smart-products, respectively. Last year, Anker generated around $600 million in revenue, with about 60% of that coming from the company's chargers and portable batteries. Yang says he hopes the company can change that percentage breakdown to less than 50% for charging products in the future--meaning he hopes brands like SoundCore, Eufy and others can overtake the main Anker brand as moneymakers. This doesn't mean Anker has turned its back on what made the company. It has radical ideas there, too. For example, wouldn't it be great if all brands stopped shipping generic chargers with their products? "Do you have a drawer full of chargers from all the products you own?" Yang asks, rhetorically. "I think most people do." Yang and his team believes that charging tech should improve to a point that all products can use one charger. "Think of how not all smartphones or audio products ship with earphones, because it's assumed that everyone already has one that works. Chargers should be like that." This is a goal the tech industry has certainly been pushing towards with the adoption of USB-C, a reversible cable that can transfer data and power faster than older USB-A ports. Ideally, all devices in the future will use USB-C cables on both ends--like Apple's MacBook lineups--but as of now, some manufacturers are still hesitant to make the full jump. Most Android phones use USB-C on one end, but still stick with USB-A on the other end, while cheaper accessories like USB thumb drives and SD Card readers still stick with USB-A. To that end, Anker has released the "PowerPort II" charging brickthat can handle both USB-C and USB-A output, with the idea being that a single brick can be used to charge everything from MacBooks to new Samsung phones, mirrorless cameras to drones. Yang says if manufacturers stop attaching to every product a generic "freebie" charger that tends to be inferior (the iPhone X's freebie charger, for example, can't even charge the phone at its max charging speed), this would reduce a lot of plastic waste. Of course, the dream is not all altruistic. It would be beneficial to Anker's bottom line, too.